Ohio Chautauqua in Clifton and more! Our neighbors in Clifton, Ohio, are hosting the Ohio Chautauqua living history tour this week from June 30-July 4. Clifton was chosen by the Ohio Humanities Council as one of the few communities in the state to host this event! 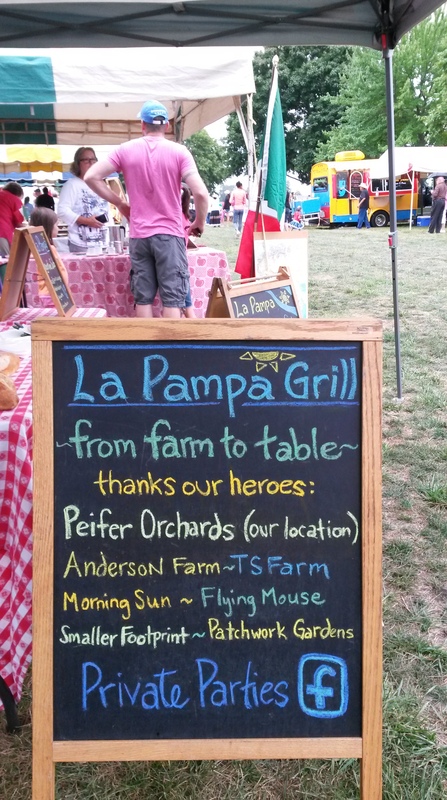 La Pampa will be grilling this week for event-goers to grab dinner and then enjoy the shows and workshops under the big tent! 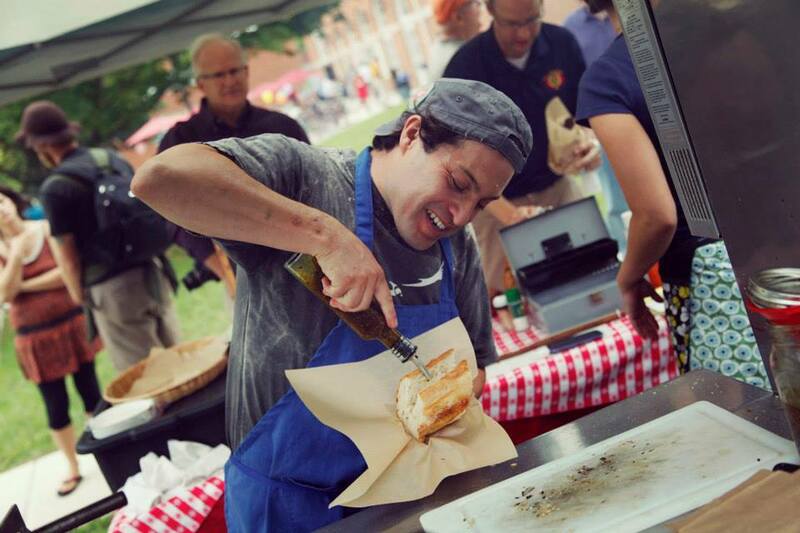 Wednesdays (July 1, 8, 15, etc) at the Wellness Center at Antioch College continue this summer with La Pampa grilling lunch from 11:45am – 1:30pm. Check on Facebook for our rotating weekly seasonal menu! 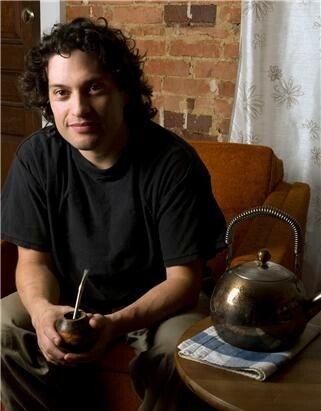 Sunday, July 5, La Pampa will be at the Yellow Springs Brewery from 4pm – 8pm!